——— Prophet Muhammad (s) in Fiqh-us-Sunnah, Volume 3, Number 98. So in my deep state of depression, melancholy and ill health I decided to do something, a thing the Holy Quran requested of me. What is that thing as you were about to start to think of? [Sahih Al-Bukhari] Volume 7, Book 64, Number 264. I don’t think I can ever fully write about what I really experienced. It’s too much and there’s a limit to how much truth I can tell. I was in Istanbul for a week. 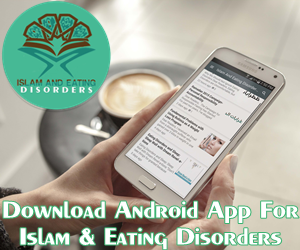 I’ve been trying to raise an awareness event in Istanbul on Eating Disorders. Eating Disorders and body image don’t discriminate. It affects people in Turkey too. Prior to leaving for Turkey, I was going through a cycle of relapse and depression. I didn’t know how to pull out. In my disordered state of mind, I was also attending various local meetings on refugee crisis. Britain has been dealing with the influx of refugees. Like some other European countries, the government has decided to take in 20,000 refugees. These people are selected through UNHRC from the refugee camps and sent over to UK. The counties across the UK are preparing to welcome these refugees. 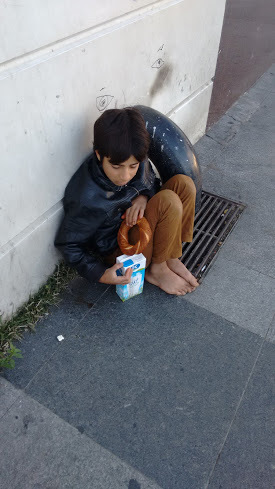 It was during those times, I came across someone on my blog who told me about Syrian refugees and children living in the slums of Istanbul in appalling conditions. As I searched online to collect the information, I decided to take some warm clothes with me to Istanbul. My worst fear is cold, everyone who battles eating disorder knows about drop in body temperature and its effect on someone. 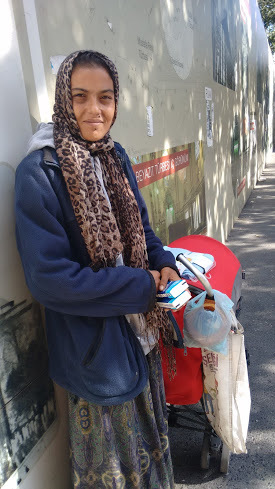 The aim was to discreetly hand out winter clothes packages to babies and people on the streets of Istanbul. 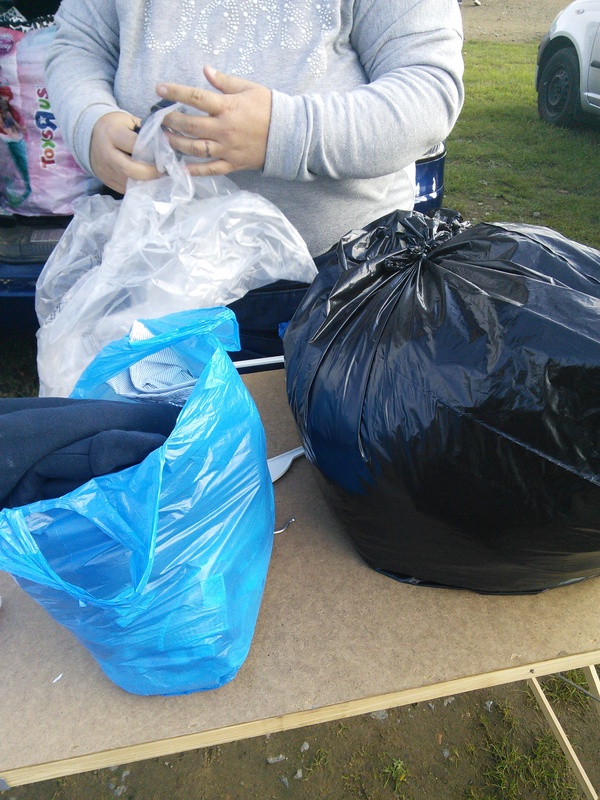 I can’t forget the day I went to A3 Car Boot Cycle to purchase some essentials for the trip. I met with this very kind lady who granted my requested for discount by giving me generous one on designer winter wear. I was strolling through the market, when her daughter came looking for me. 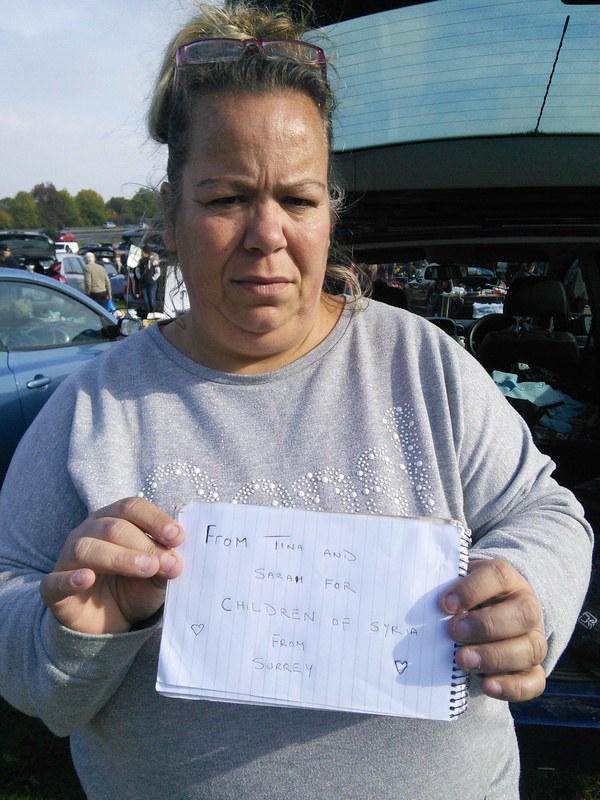 The mother and daughter had decided to donate everything they had to the cause. 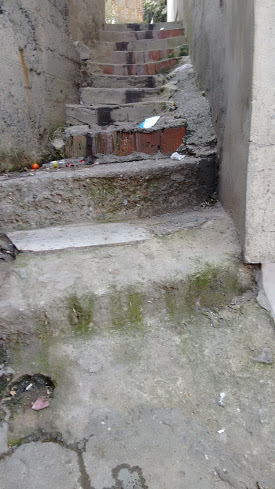 In Istanbul, I struggled to get to the remote slums area of Istanbul. The person I was supposed to liaise with was no longer in Istanbul and I was warned repeatedly not to go into these areas by myself. They were very unsafe. It was after one noon prayer in a new mosque that I saw a child huddled in the corner of street, shivering from cold. People walked by, this was a common sight. He was just rocking back and forward. According to the research I did on the plight of refugees, Giving children money on the streets was discouraged, as this encouraged begging and has marketed children as money making machine. This contributed to the child begging culture. Children belong in the schools and not on the streets, begging. This boy wasn’t begging. He was just very silent. I gave him milk and bread. I don’t know what made me turn around and take this picture. He was trying to open the carton of milk. I read from a source that these children were often given food that was junk and not very nourishing. Next day, I went back to same place looking for the same kid, but never found him. 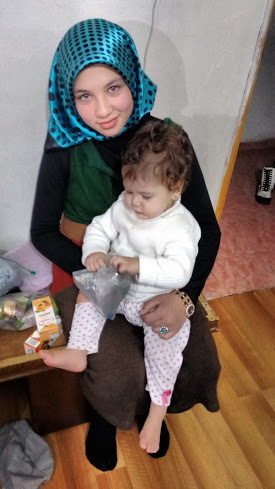 And it was then that a lady from Mississippi put me in contact with someone who was doing a ground work of supporting Syrian Orphans in Istanbul. Allah said give. In the Quran -Prophet Muhammad said about orphans and the needy. 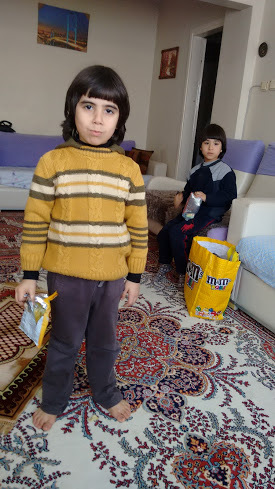 Next few days, I visited the houses of these orphans. These children had either lost one or both parents. The depression and melancholy in Syrian community was unimaginable. I met the families who lived in abject poverty, far below poverty line and quiet comfortably. They all shared one thing and that was a horror and pain of war. What was sad was to see how the grieving was done in the presence of children. The wailing and tears affected the mood in the house. The ground support worker told me that this has been her plight and emotional state of mind for years now. As someone who has struggled with mental illness all her life, I know it’s not easy to tell someone to snap out of their depression and move on. It’s not possible. One lady had four children and the depression was bad. 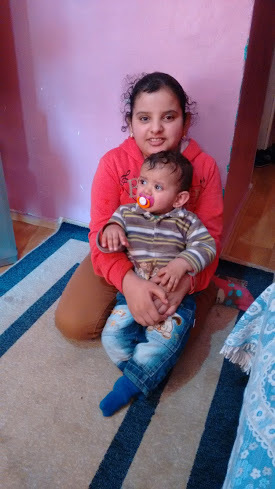 She refused to allow her children go out and her children were stuck in a two bedroom house. This is her son, who always smiled. This 9 yer should be out playing, not mothering a small child. I only came across one man through this ordeal, one father who had made it across the border with his son who lost both his legs in bombing in Aleppo. All the other families had lost their men. The strength within that child was amazing. He smiled and kept on laughing. The father had used Quranic healing to pull themselves together. 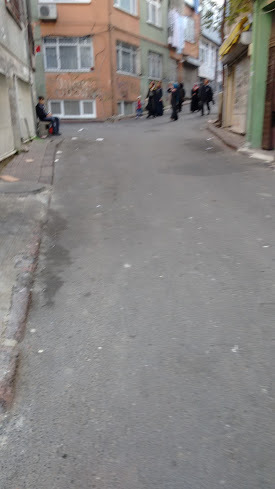 I was visiting one family in the Fateh area of Istanbul, when police raided the building. I saw how women started to cry. One lady cried, showing me pictures of her sons who were killed in Syria, they are martyrs, she didn’t accept to this fate. She often says, “They Aren’t dead”. I sat there unable to mutter a word, language barrier became the order of my day, No Turkish no Arabic. I saw the children struggling to make sense of what was happening, but I guess they were just so happy with their gifts that they didn’t really care. We all just started praying and the police left. This beautiful girl is a victim of war an orpham. How do you think she can live to forget her experiences? 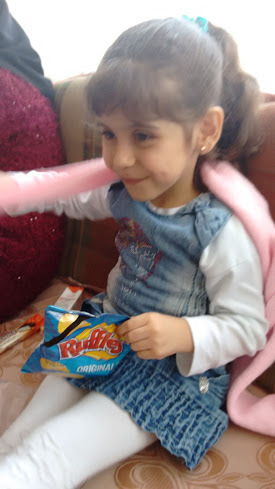 Look how happy this girl is with simple packet of crisp. My second last visit was to a family where a 15 year old worked odd jobs, odd hours to support his mother, and two sisters. The mother’s pain was unbelievable; one of her son had been sold to Jihadis in Syria. The sister waited for her brother to come back. The last family lived in worse conditions. Paying 400TL a month for a run-down flat. 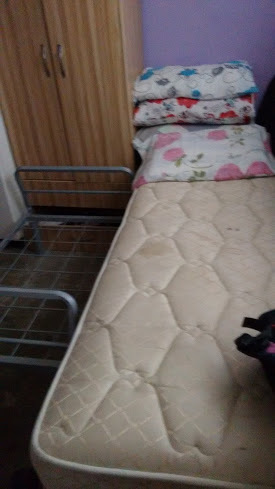 Cold was unbelievable, a paralyzed grandmother occupied one bed, an elderly grandfather occupied the other bed. Two little girls sat on the floor rocking back and forth studying. The mother sheds tears. My translator said she’s been with these families for so long. 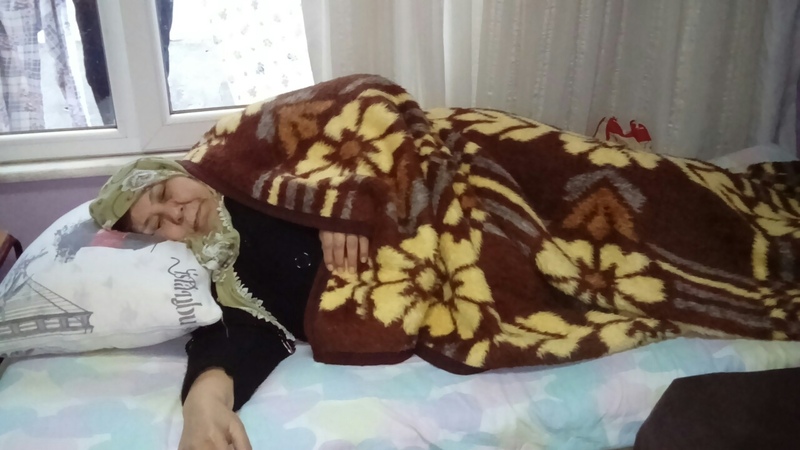 She said visiting them every week was difficult, as she lived two hours away from Istanbul. She said the pain was too much. Every month she came and gave families money. This money came from various sources and families. 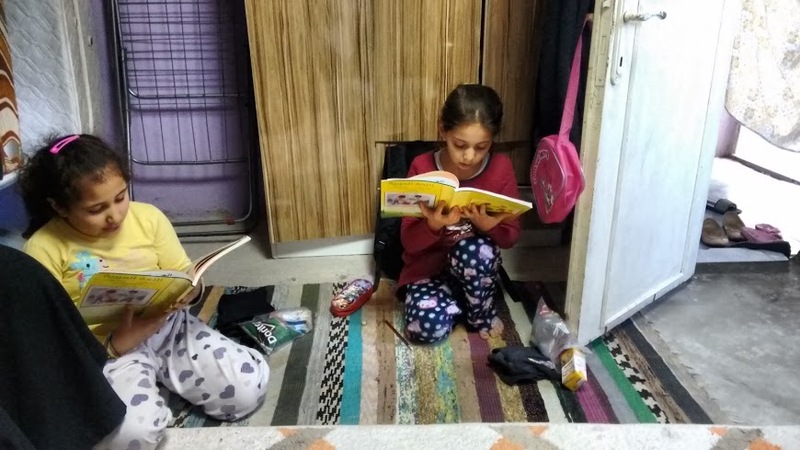 Also, from Syrian families living abroad, they decided to support these Orphan children in Istanbul. You saw the pain, how these families heavily relied on this aid. If the money didn’t come then how would they survive? How would they feed and pay the rent? The future for them seems blank. As I made my way through those days in Istanbul, I walked from one corner to the other muted and downtrodden. There’s no time to analyze yourself when so much pain is there. 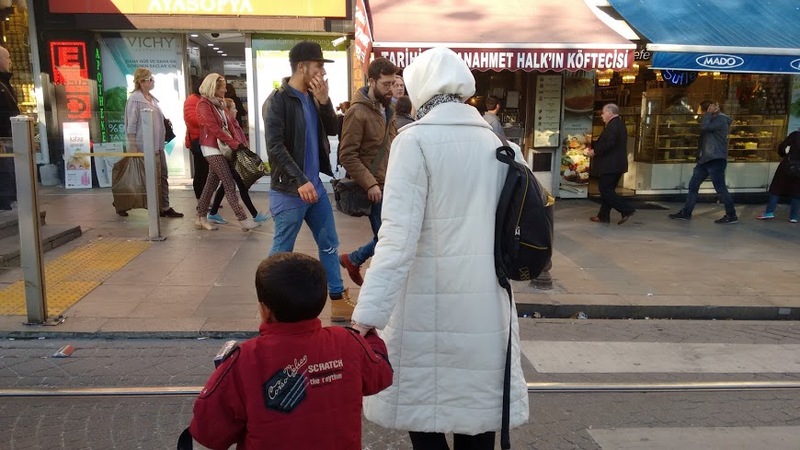 It was heartbreaking and distressing to see people on the streets of Istanbul. 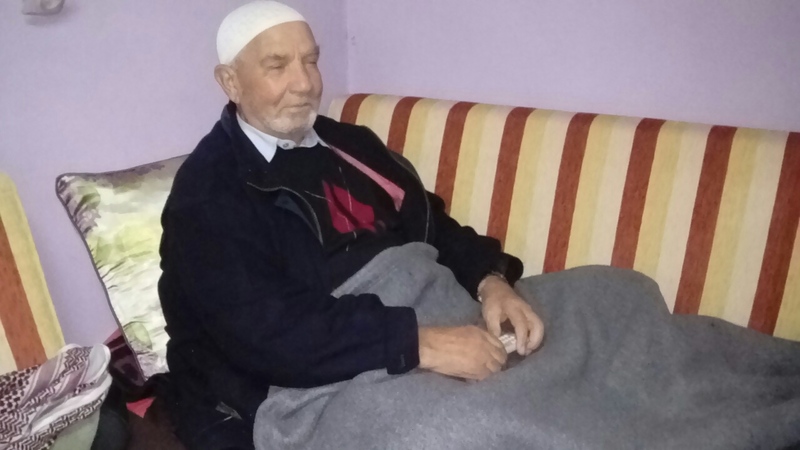 As more refugees enter Istanbul, old refugees are forgotten and ignored. The Turkish people and families have their own problem. A country bombarded with host of problems, feels that their own families need more support. The housing prices have gone skyrocketed. The cost of living in Istanbul is expensive. People are struggling to make ends meet, but, the despite all the horror the love for Prophet prevails over everything. 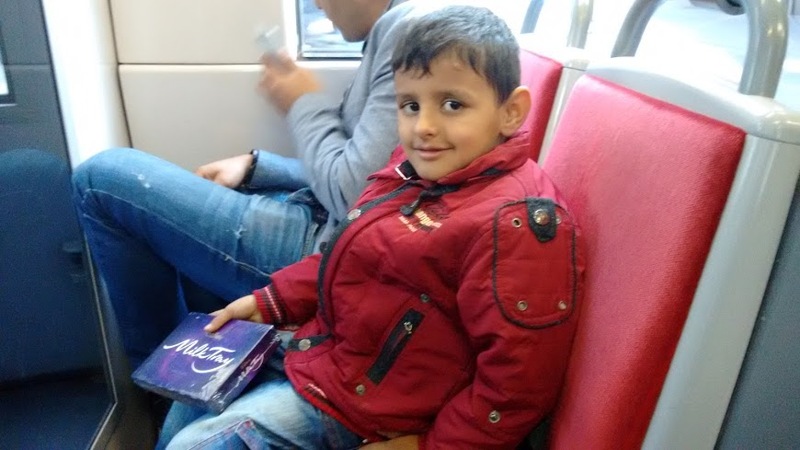 I don’t remember coming across a single refugee whose face didn’t light up at the mention of Prophet. I remembered what the Quran says about helping people who fall into this category the more and wish that our governments would pull their acts together and come to save dying lives, living in penury and with images that can might never heal from their souls, body, and future, if any. Have you seen him who denies the religion? 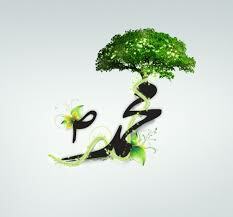 He is the one who harshly rebuffs the orphan and does not urge the feeding of the poor. So woe to those who do pray, and are forgetful of their prayer, those who show off and deny help to others. “(be good to) orphans and the very poor. And speak good words to people”. O you who believe, you shall give to charity from the provisions we have given to you, before a day comes where there is no trade, no nepotism, and no intercession. The disbelievers are the unjust. 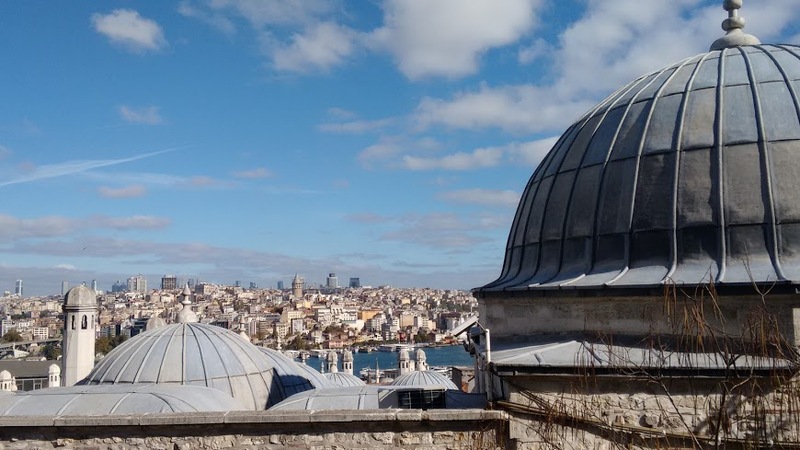 As I flew back to the UK, I was hit by the enormity of what I had experienced in Istanbul. Those, whose needs have been met, are now faced with the stark reality of what has happened to them. They can’t erase the horror; they can’t snap out of it and move forward, Can they even sleep at night? Some don’t feel that there is freedom anywhere, just a wish in the mind. It was time for action. I’ve collaborated with Mazham in Turkey. He’s working around the clock in his hometown Gaziantep to help the Syrian Refugees. His winter campaign is going to save lives. Pick your own campaign a charity of your own choice and help them to provide hot meals, warm clothing and security for people in need this winter. If a person fears that he will be showing off, or tempted to show off, when giving charity or that he may cause some humiliation or embarrassment to the poor person, and then it is better for him to give it in secret. This blog post captures nothing. You can never put into words the heartache, horrific experiences, hollow images and sufferings of people into words. Yes, this can never be translated into words. Words are inconsistent and do not portray real description. Zero or no exactitude. Allah! They are meaningless. I love you, friend. You have a precious heart. Have you ever considered about adding a little bit more than just your articles? I mean, what you say is important and all. But imagine if you added some great images or video clips to give your posts more, ࢬpop≵! Your content is excellent but with images and clips, this website could undeniably be one of the very best in its niche. Wonderful blog! Oh Kimberly, life is too short to NOT take a side trip here & there, especially when it’s with your hubby. And I’m sure everything was right where you left it when you got back. It looks as though you had a wonderful ti1e8We&#.2m7;d better be seeing some of those AMAZING colors in your up-coming quilts! SubhanAllah, jazaakAllahu khair for sharing with us. Will def keep in my duaas. May Allah also heal you. You are brave for sharing your journey mashaaAllah. I’m sure so many are benefiting from your site. MashAllah i am proud of you my sister. You know me well, but i literally read it all!!)) next time i will visit some refugee camps with you!! Salam Walakum. Excellent article almost brought a tear in my eyes. May Allah reward you for all the good work you are carrying out. May Allah help the needy and poor.